Join thin-walled components securely. 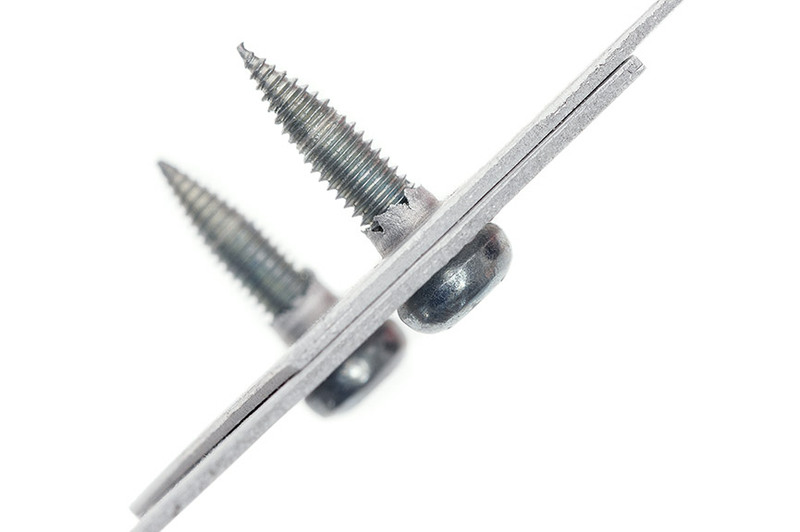 With QUICK FLOW® self-tapping fasteners. 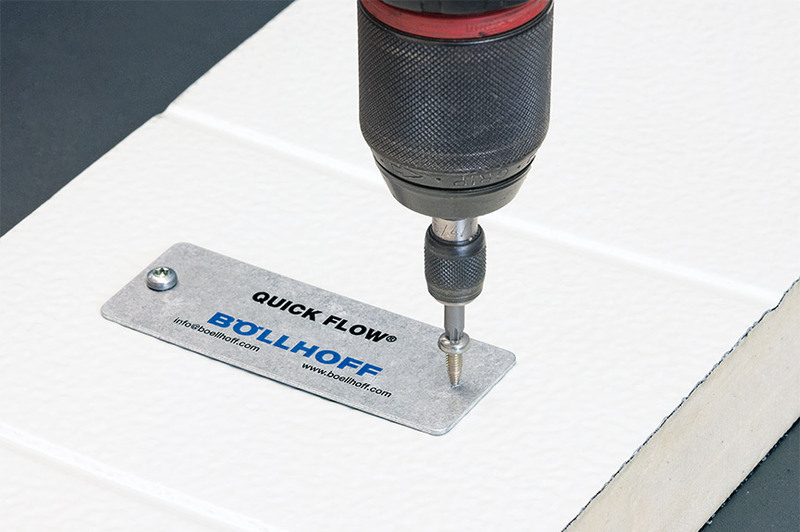 QUICK FLOW® is Böllhoff’s universal, economical fastener for thin sheet materials. Lightweight construction methods are advancing all the time. The economic advantages are obvious, but technical implementation often presents a major challenge. 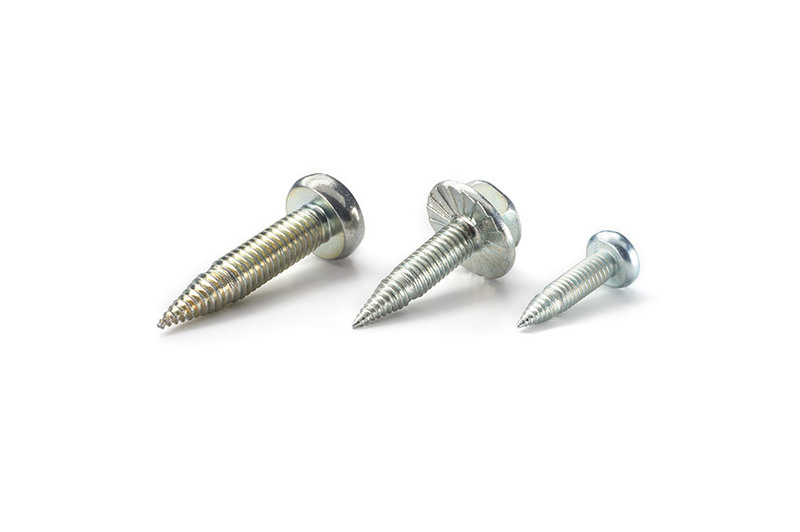 To enable the fastening of thin sheet materials and thin-walled components without the need for internally threaded elements, we have developed QUICK FLOW® self-tapping fasteners. The QUICK FLOW® screw drills a hole in the sheet, forms a rim hole and then cuts a metric thread. 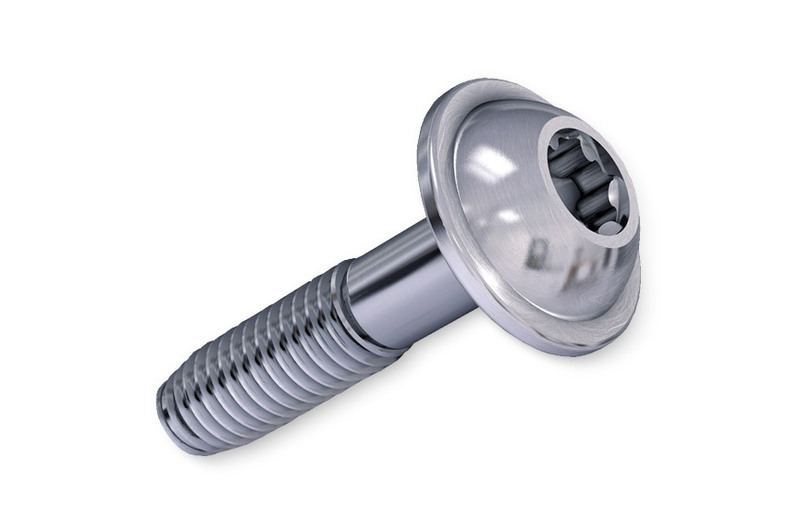 The resulting pilot hole has a more favourable height at the fastening point and a fine thread pitch, leading to adequate coverage of the metric thread flanks. Automated assembly is also possible. 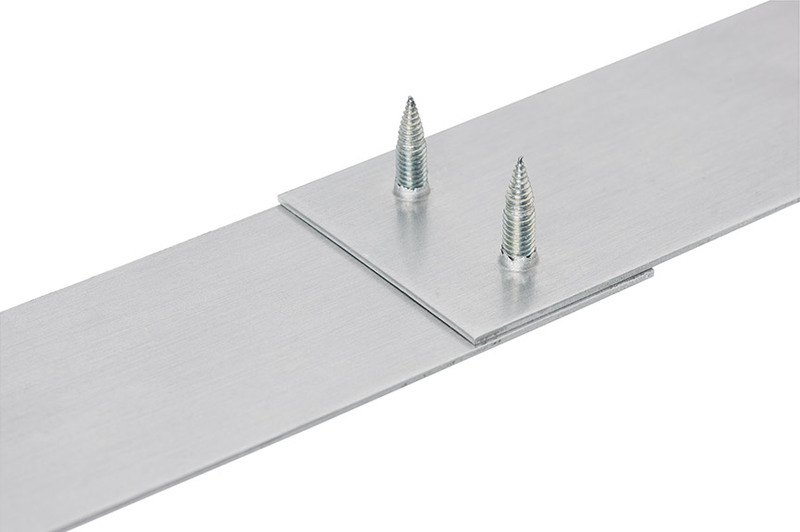 QUICK FLOW® is suitable for all screw fastening applications in which thin sheet materials made of steel, stainless steel or aluminium need to be fixed without predrilling – in the automotive sector, lightweight construction or air-conditioning and ventilation systems. No predrilling, no punching. 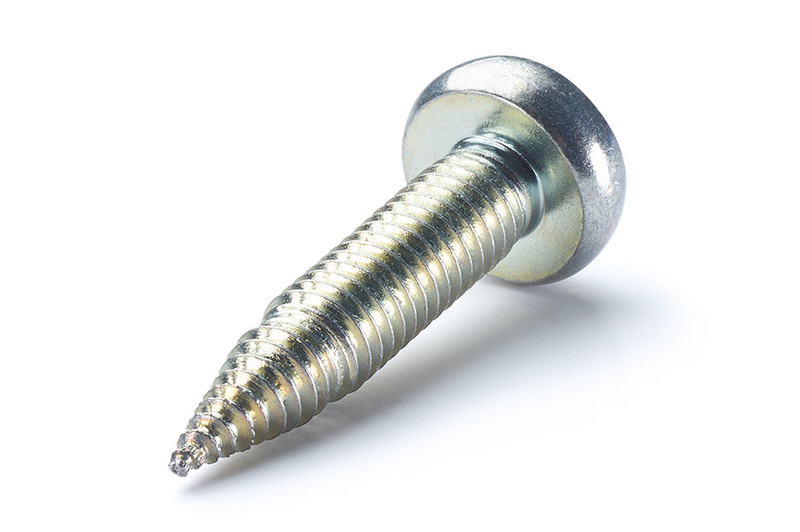 The screw tip penetrates the metal, forming its own rim hole. All-purpose fasteners. For lower inventory costs, especially as additional internally threaded elements are not required. 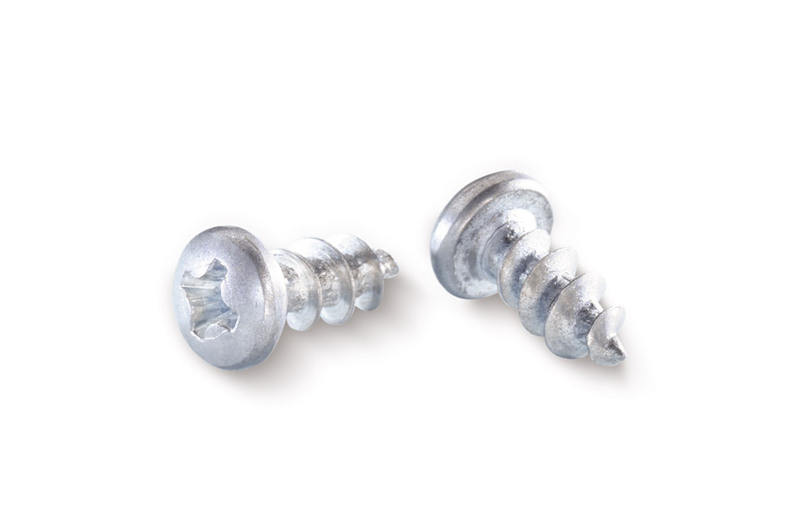 Fast and automated, the installation of QUICK FLOW® thin sheet material screws offers short cycle times. Repeated loosening and tightening is also possible. The hard-wearing spiral tip means you can fasten the screw without having to predrill a hole. Material combinations such as aluminium and steel are also possible. 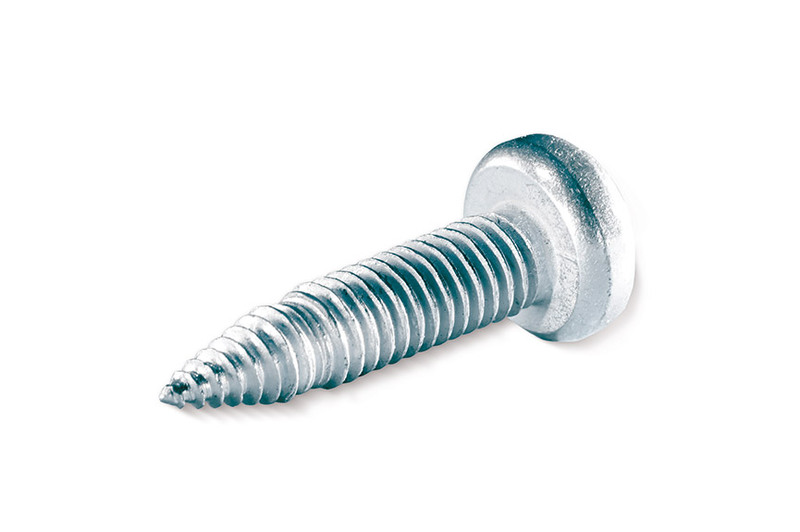 The geometry of the screw point forms a rim hole in the thin-walled sheet, making it suitable for a wide range of applications. The reusable metric internal thread is formed in the same process. The result is an adequate coverage of the metric thread flanks. Automated assembly is also possible. High overtorque values ensure the necessary process reliability. 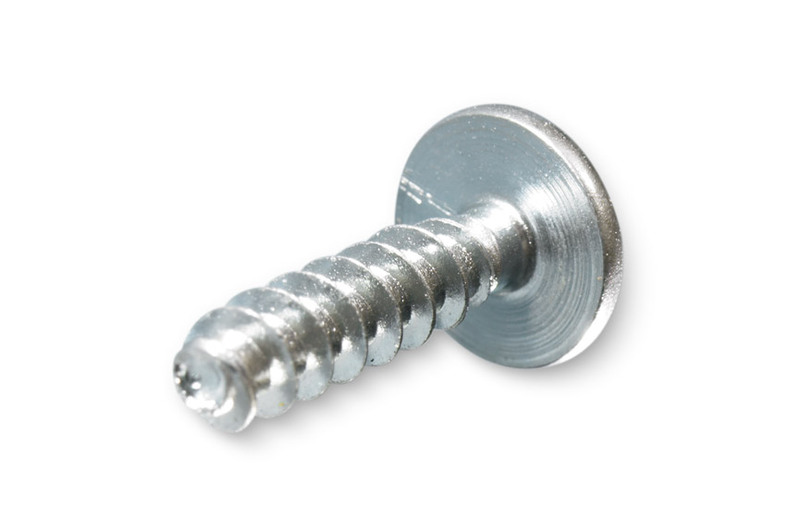 The screws are available from stock in sizes M4 to M6 with button head and hexalobular drive. Other sizes and head shapes are available at any time on request.